Kosovo is one of the most polluted region in Europe, where most pollution levels are significantly above European Union (EU) levels. “Air pollution in Kosovo causes 835 premature deaths, 310 new cases of chronic bronchitis, 600 hospital admissions and 11,610 emergency visits each year”. 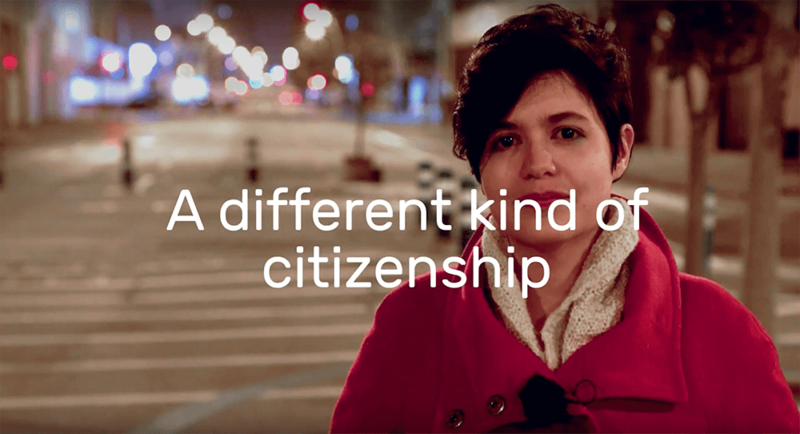 This is where Science for Change Kosovo comes in, a radical youth-led environmental movement, investigating air pollution in Kosovo and mobilizing people to take actions. 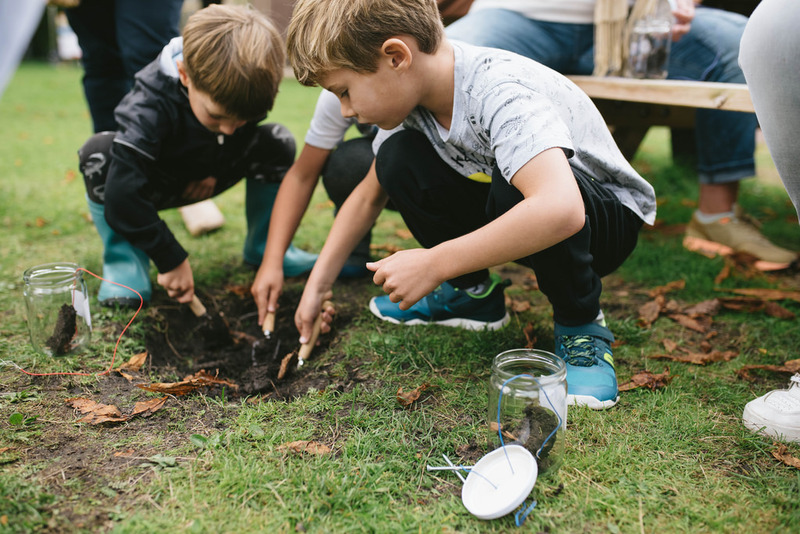 The Science for Change project is simultaneously teaching local youth about environmental policy issues, how to collect pollution data, and how to use this data to advocate for change. In less than a year, the participants have gone through a training process that covered everything from how to use social media for advocacy to how to collect and publish open pollution data. 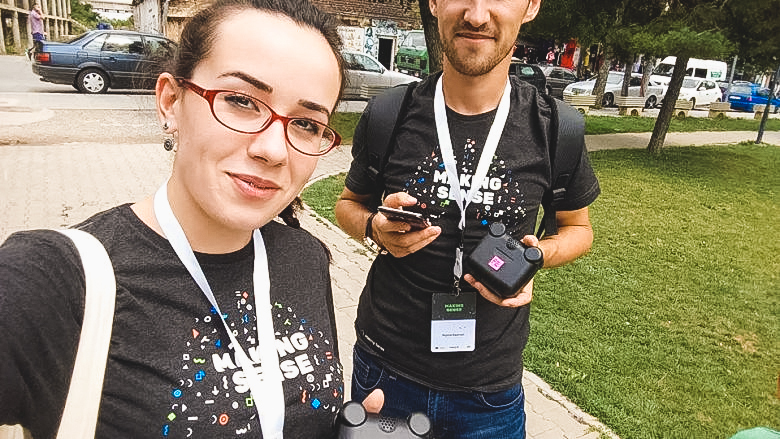 For over two weeks in August, the Science for Change Kosovo Movement, in close collaboration with the NGO PEN – Peer Educators Network, have been conducting intensive measurements on air pollution in all municipalities across Kosovo. 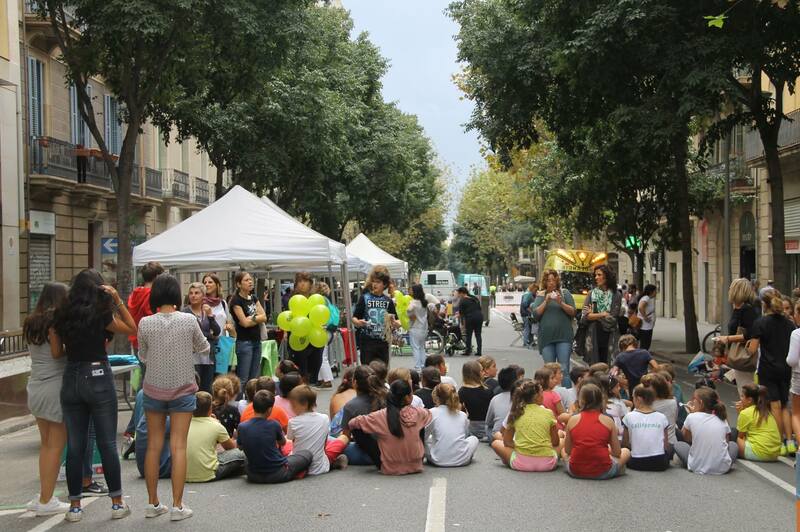 This is the first phase of the measurements, as part of the, EU funded, Making Sense project. “What we do has to be locally impactful,” says Josh Harvey, a lead at UNICEF’s Kosovo Innovation Lab. “We want to make sure that [local youth] own the project and steer it,” Harvey continued. 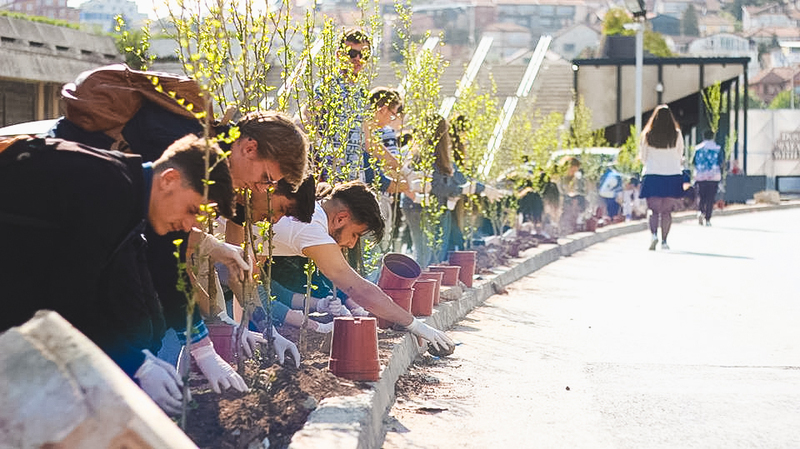 In fact, while the Innovation Lab will provide support and training, young people set the agenda; and young people in Kosovo want to see a cleaner environment. 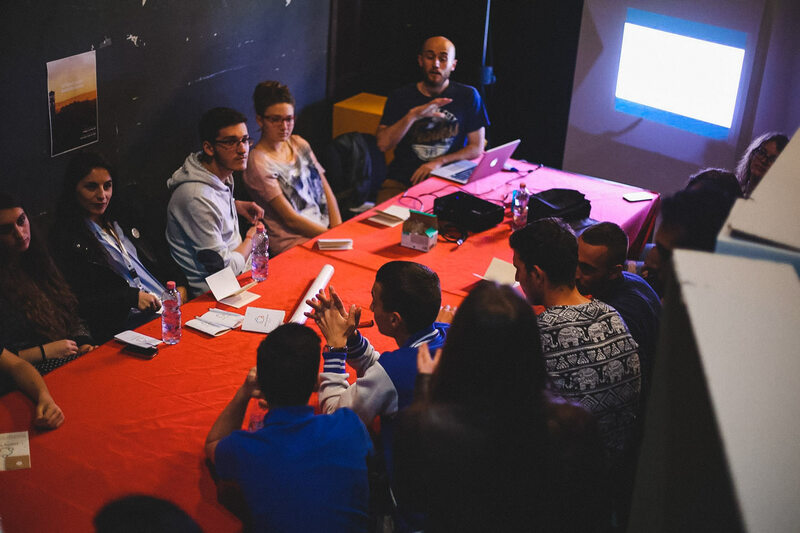 It makes sense to be organising young people in Kosovo. As of the 2010 census, half of Kosovo’s population was 25 years old or younger says Ron Salaj, the coordinator of Science for Change. 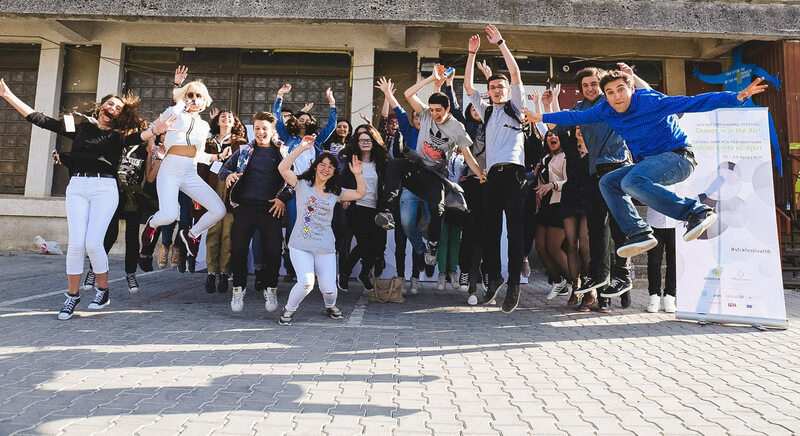 This makes Kosovo the youngest country in Europe, yet young people have decidedly been left out of the decision making process. 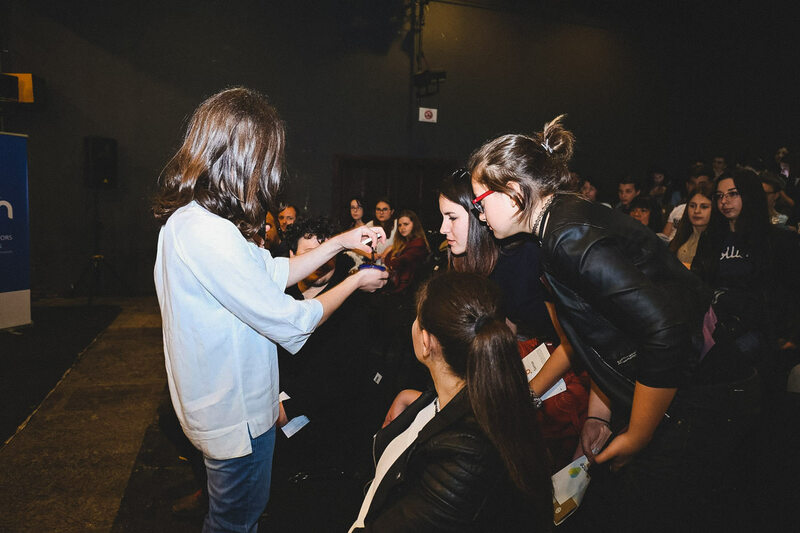 “We wanted to take advantage of this potential and give Kosovo’s young people tools, knowledge, methods, and opportunity to speak up for one of the Kosovo’s most challenging issues – environmental pollution,” continues Salaj. In absence of official data on air pollution in Kosovo, which surprisingly is not published by government institutions, the activists are doing fantastic field-work on collecting large numbers of data on air pollution – particularly on PM2.5 (fine-particulate matter with a diameter of 2.5 microns or less). The fine-particulates are among the most dangerous pollutants causing a variety of health problems, including lung cancer and other respiratory disease. The measurements are being conducted twice per day, in the morning and in afternoon, in order to ensure enough data and evidences that will help them to come up with scientifically correct conclusions. 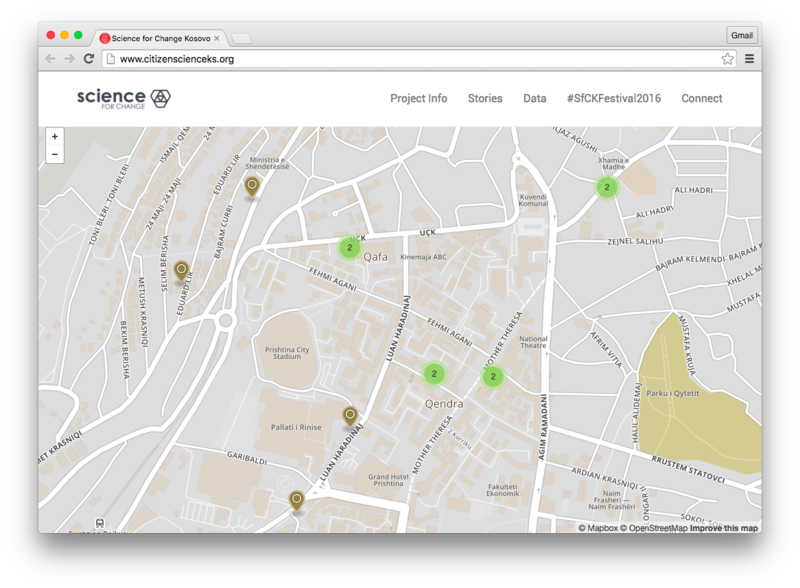 In September, the participants will conclude the measurements of the first phase and the team will start to analyze the data collected, as well as identify pollution ‘hotspots‘ across Kosovo. The ‘hotspots‘, along with the other indoor environment of different public spaces, will be monitored closely and for longer-term in order to ensure scientifically credible data. All the data collected will be discussed with activists in a general assembly, and jointly the participants will make decisions about direct actions for the following months. Moreover the data will be visualized and published in the Science for Change platform. We all have the right to be informed about the quality of the air we breathe. Let’s stop the silence of the institutions. If you’d like to join our movement and our campaigns, please write us on Facebook and/or Twitter.